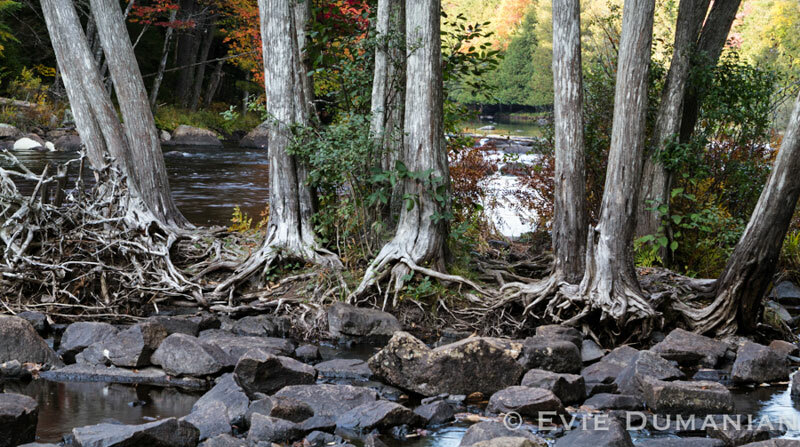 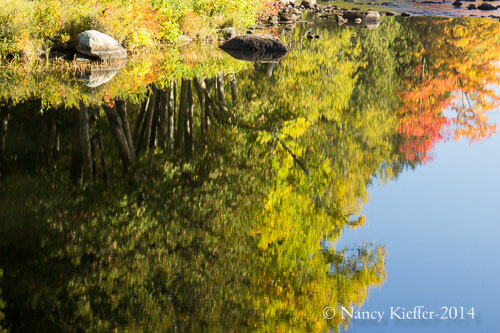 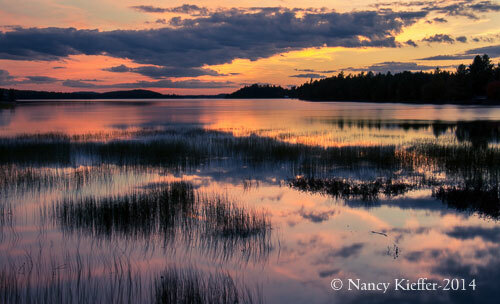 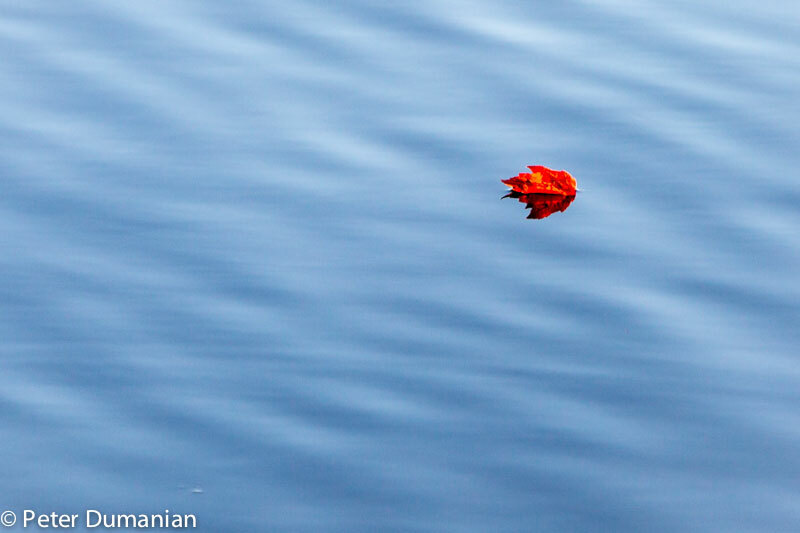 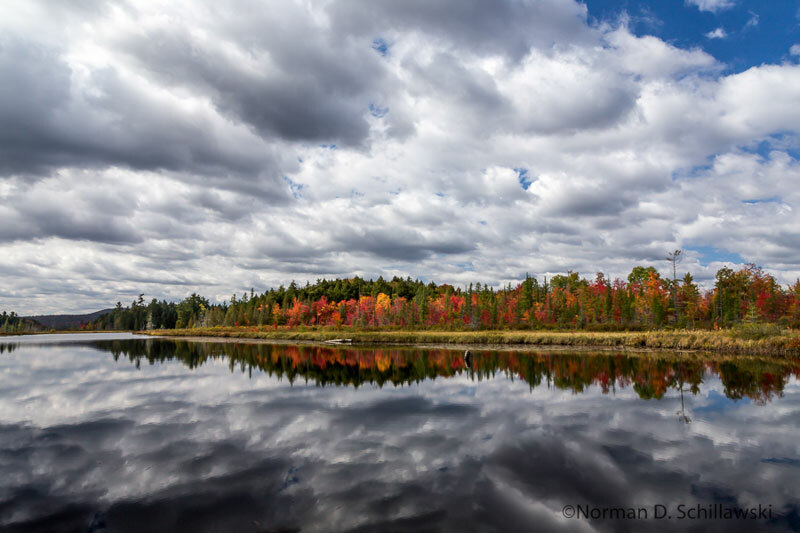 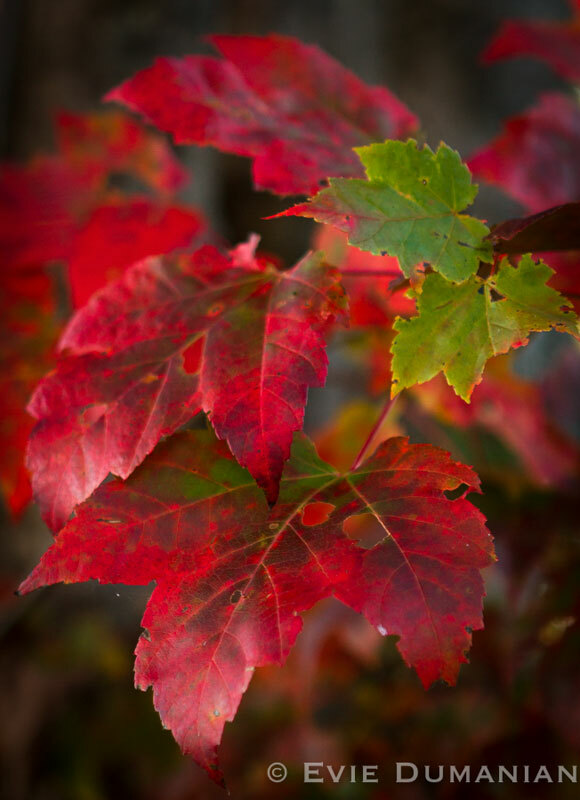 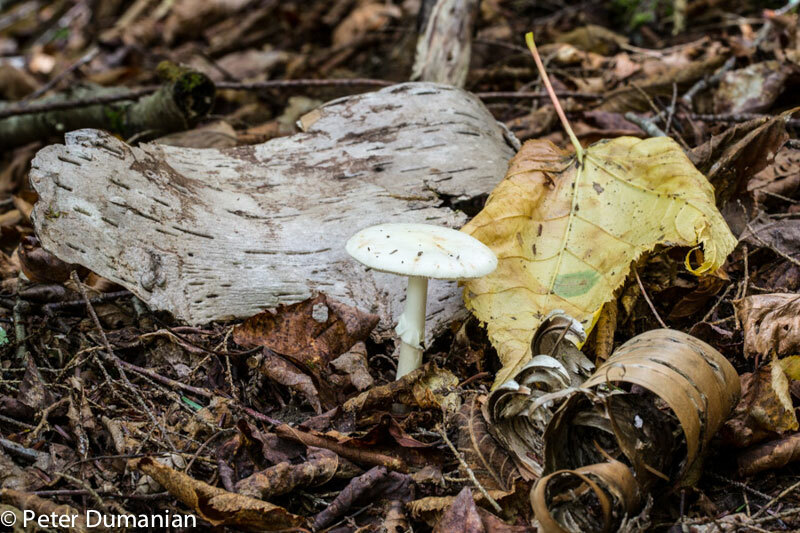 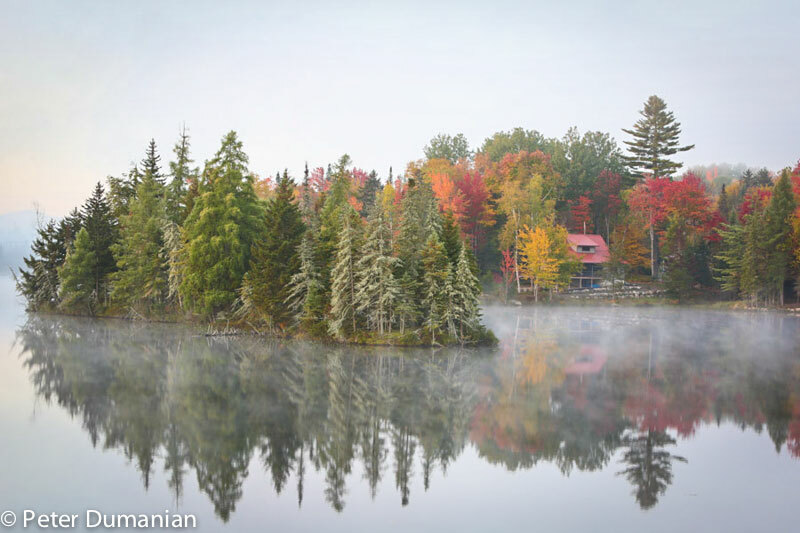 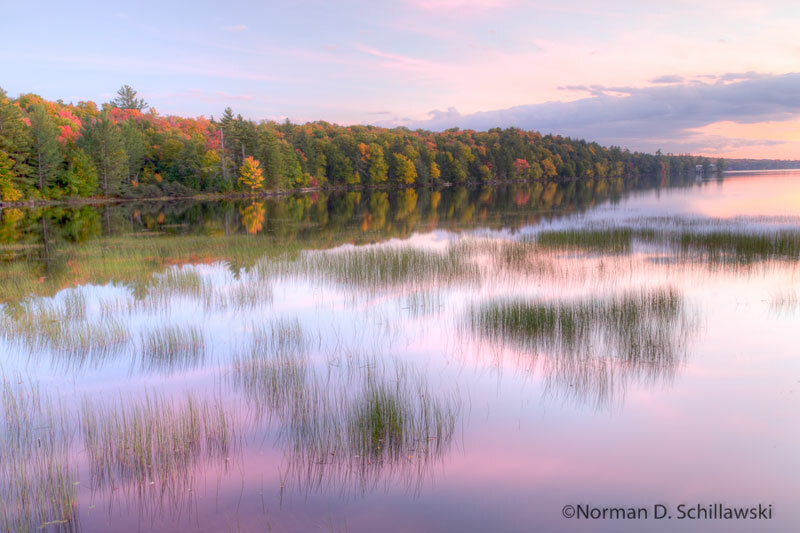 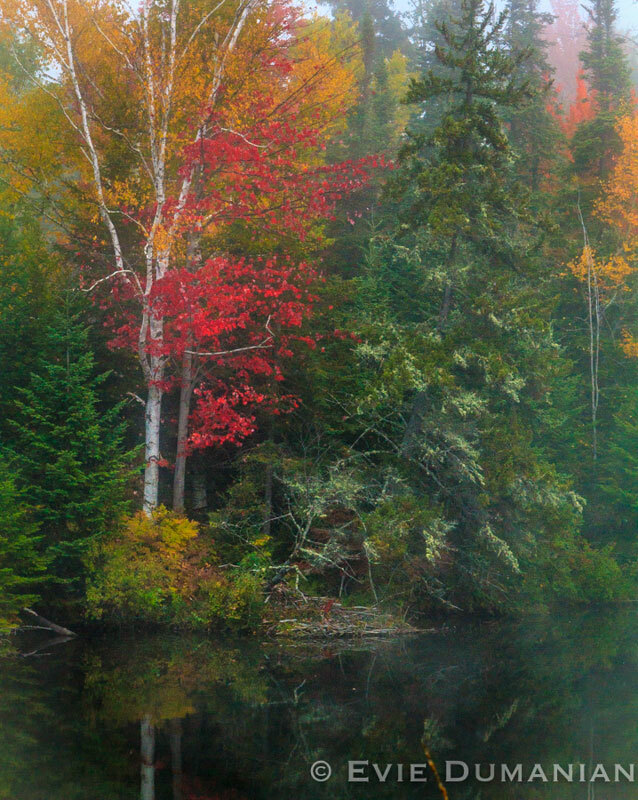 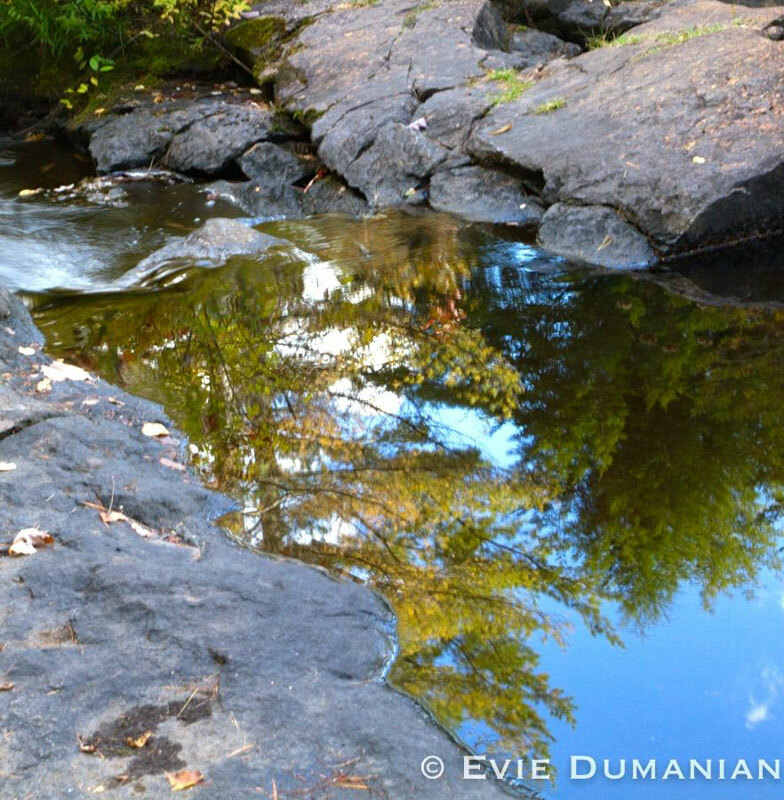 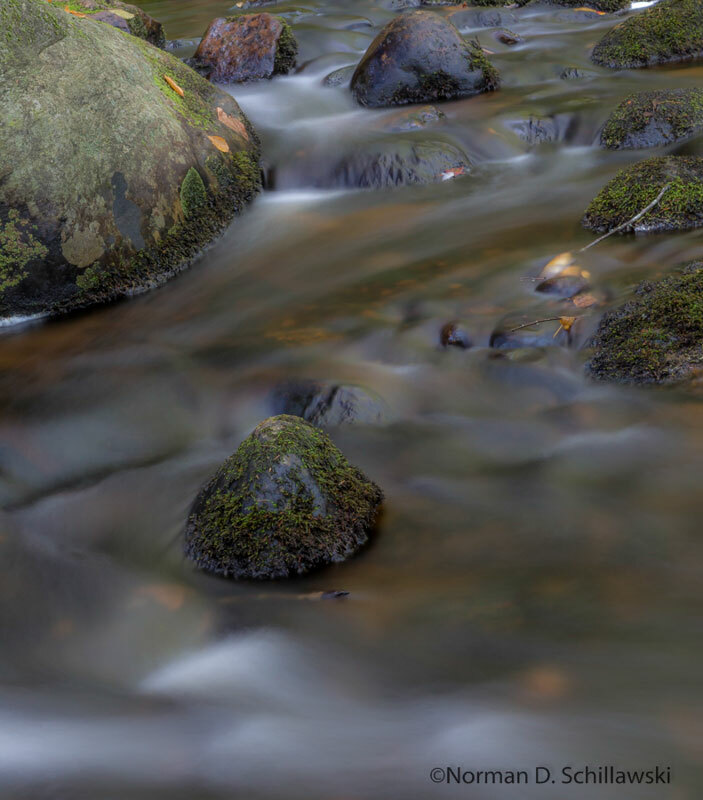 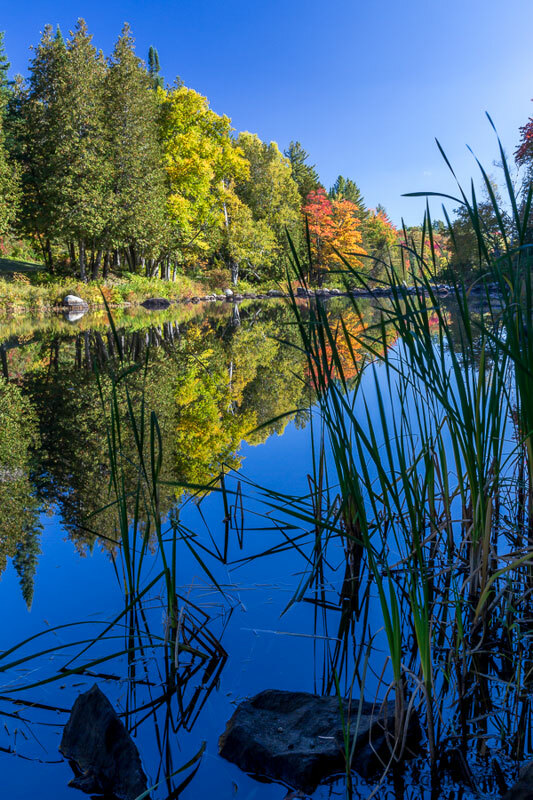 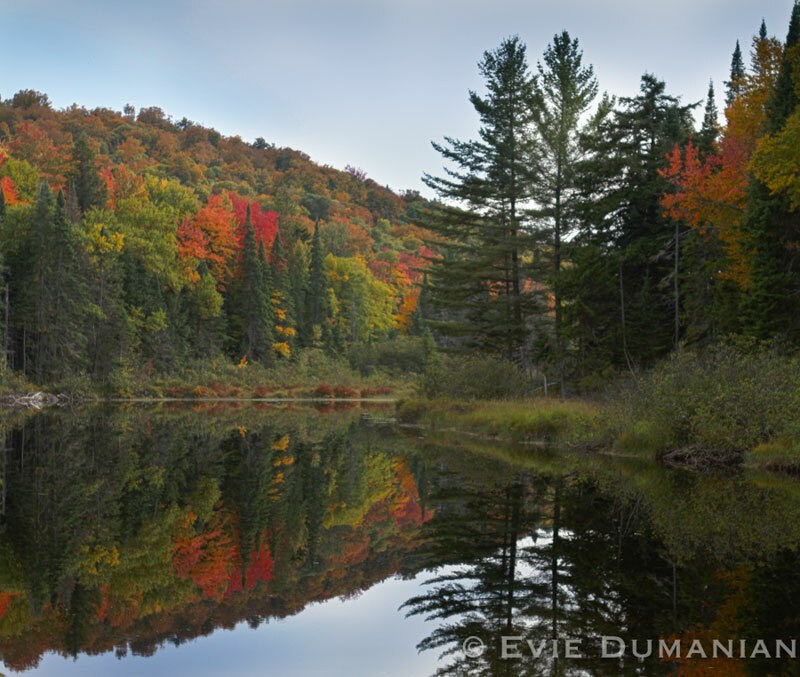 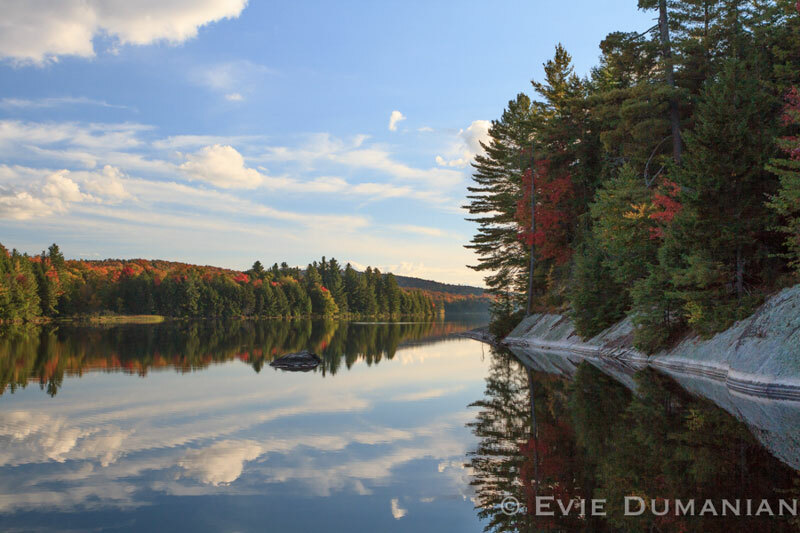 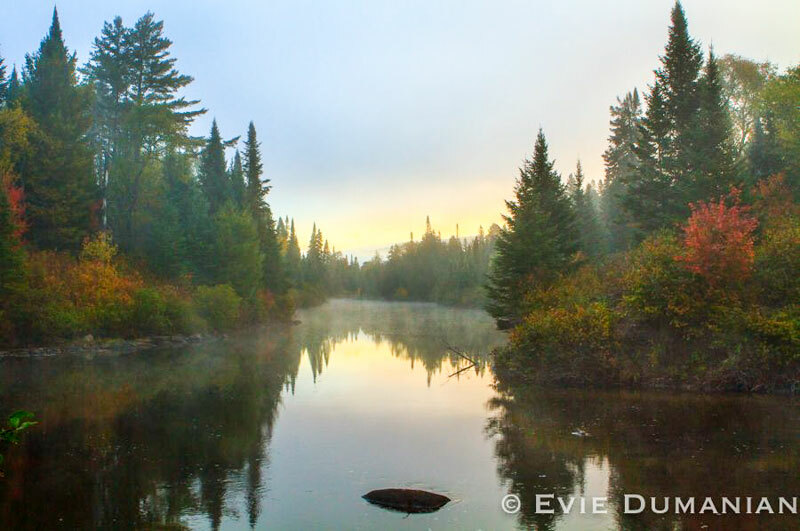 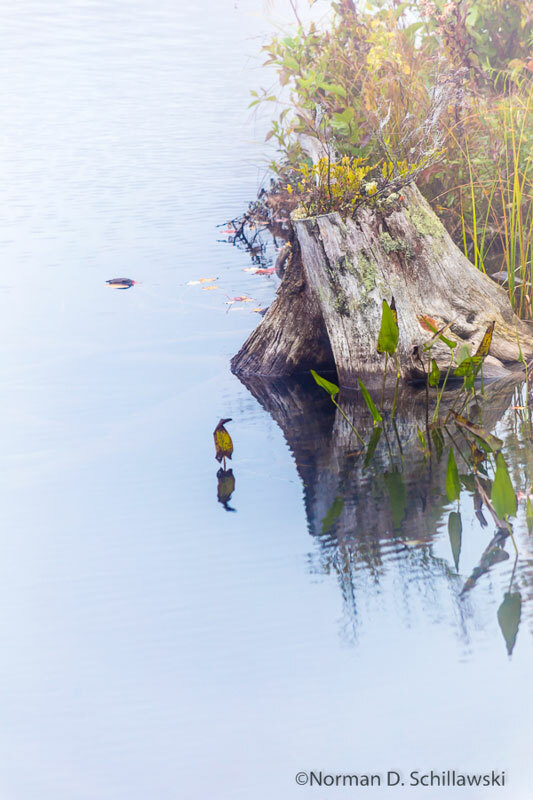 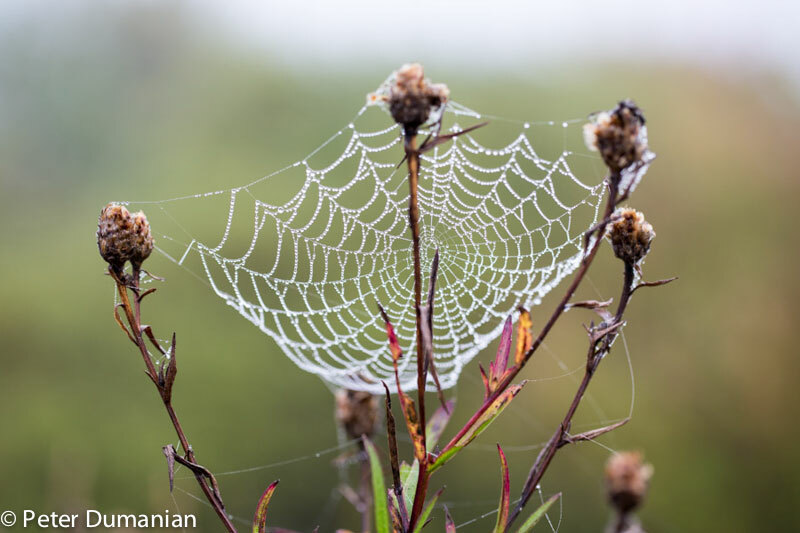 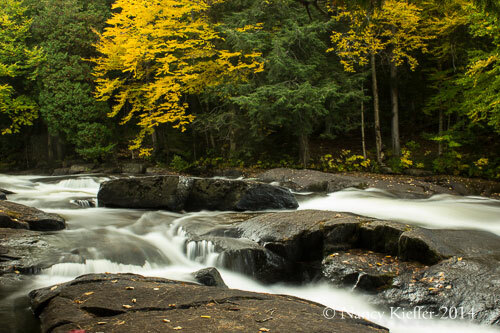 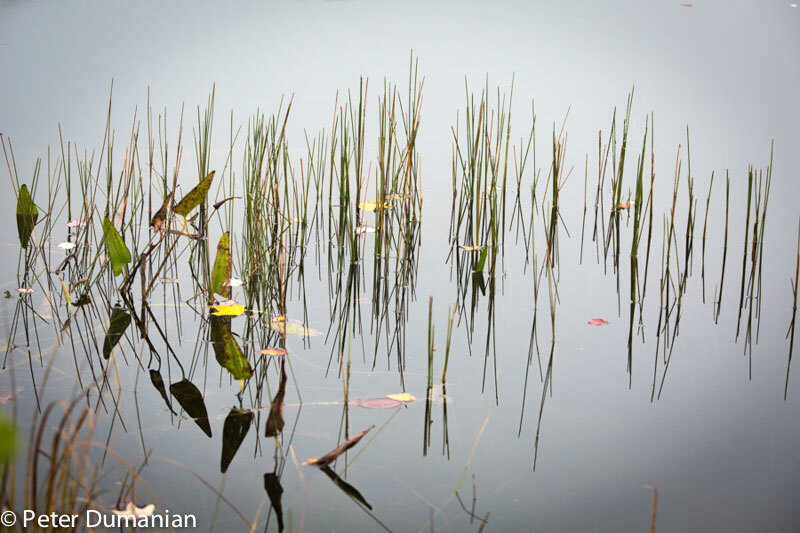 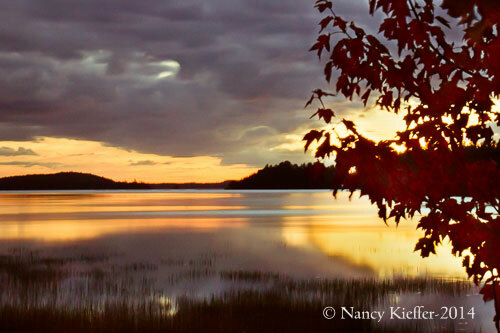 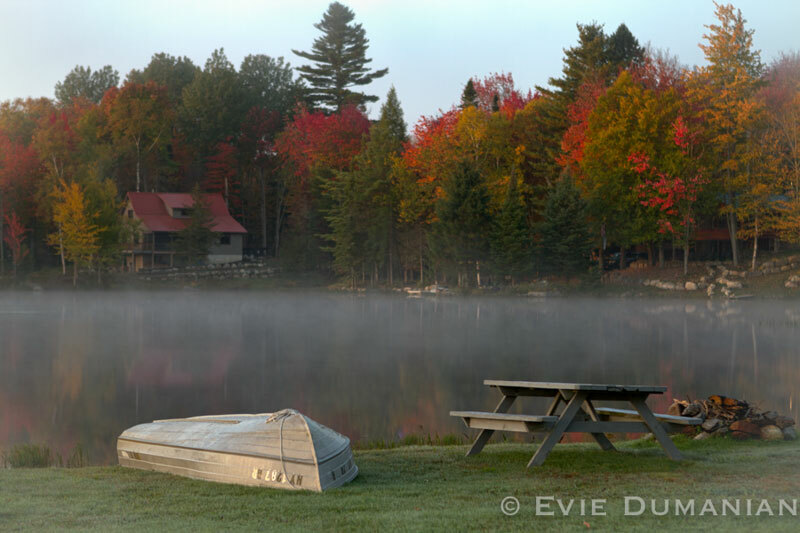 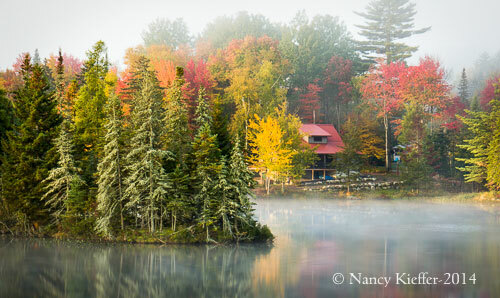 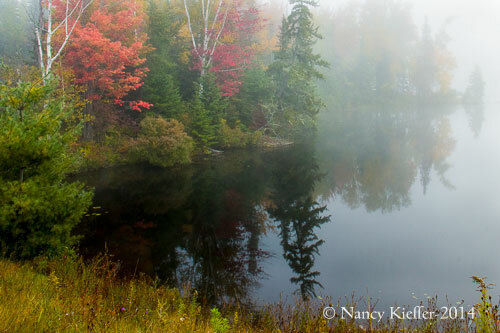 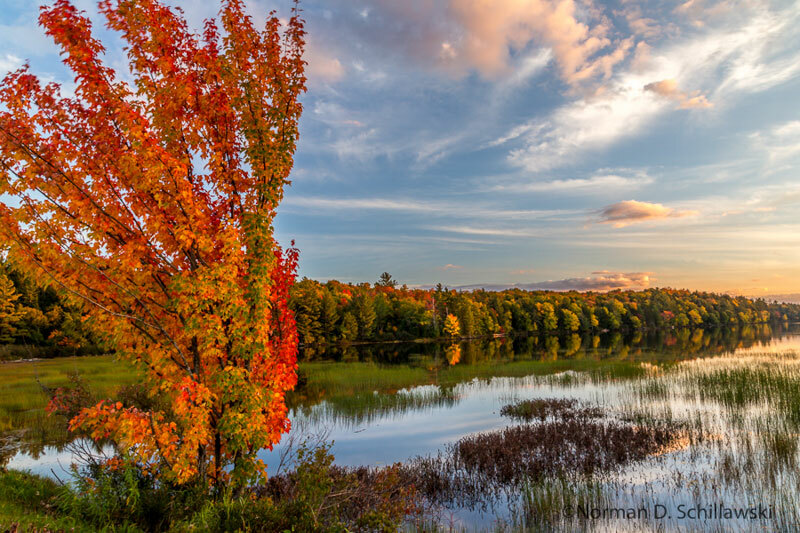 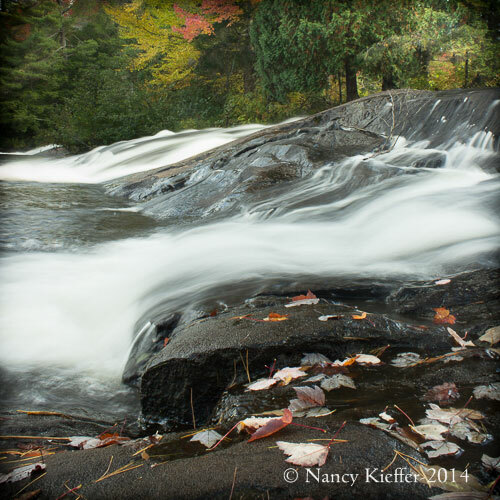 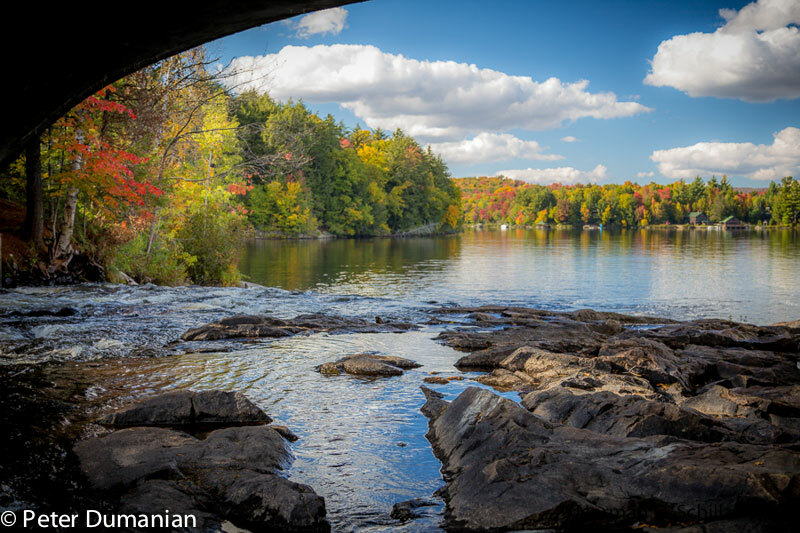 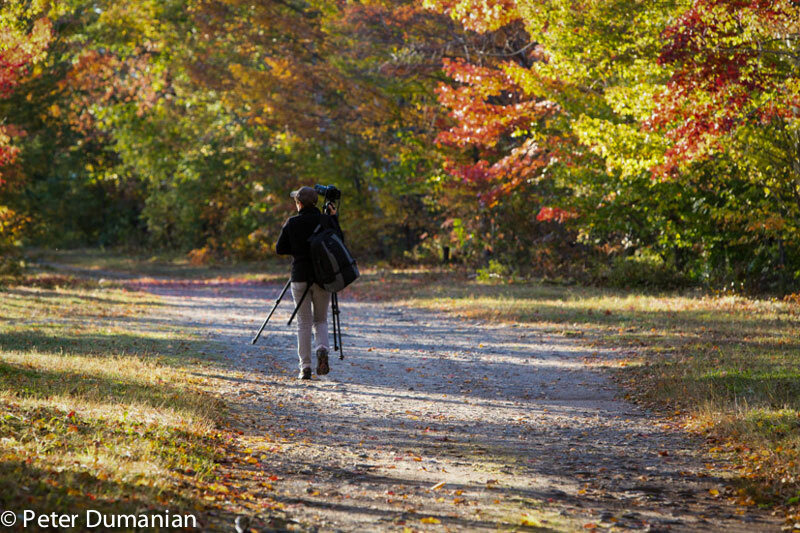 Combine the Adirondack Mountains, brilliant autumn colors, and eager photographers . 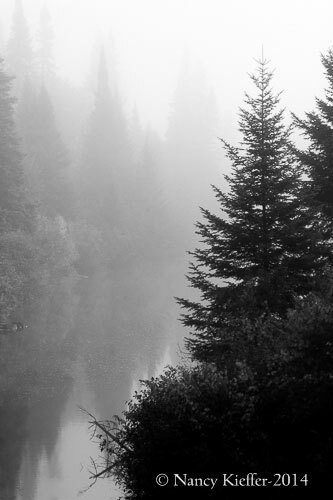 . . what could be better? 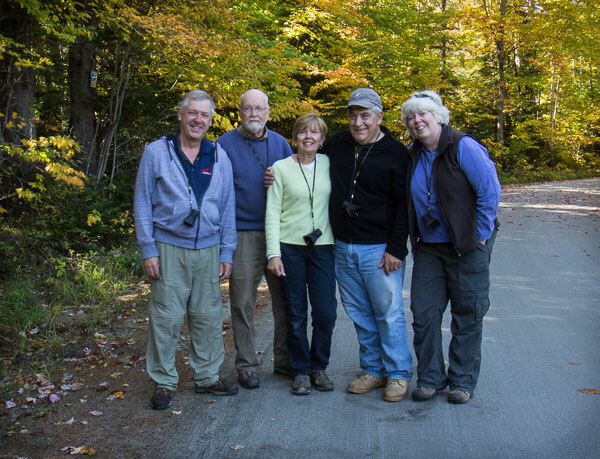 Add to that a great group of people, beautiful weather and a real desire to learn from each other and the time just flies.